The Shakers were very particular about the finishes on their furniture. At first, shaker furniture was simply painted, but they soon thinned paint to make stains, which showed off the grain. This led to oil and water stains, often varnished and polished. Here are a few techniques and oils to reproduce the look. Once a first coat of oil is applied, it should be left for a while to soak in. 20 minutes to half an hour is sufficient, any longer and it will leave a sticky residue. After the time is up, use a cloth to wipe the surplus off and allow to dry overnight. 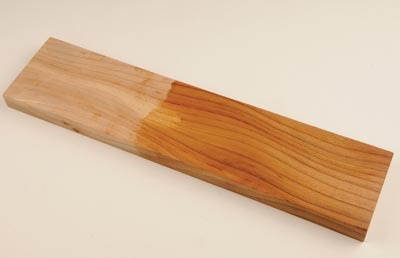 Although you can use a brush or rag it is far better to make up a pad similar to a French polishing rubber to apply the oil. 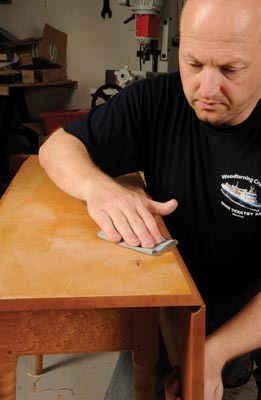 Now use a fine closed coat abrasive intended for flatting between coats. Often these have a stearate coating to prevent clogging and sticking to the dried finish. The purpose is to de-nib and remove any dust from the surface, giving a silky smooth result. Use a tack cloth to wipe dust away. 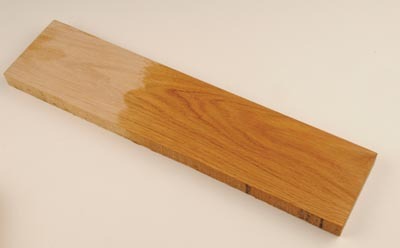 Flatting should not penetrate the oil coat â€“ it is to give a smooth surface. Mylands finishing oil is tung oil based and is easy to wipe on and off and buff, thanks to its ingredients. It can be finished with fine wire wool to whatever lustre you choose. 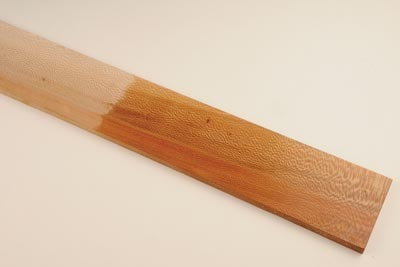 Once cured, the oil forms a durable, water and heat resistant surface which is easy to re-finish. It has a slight darkening effect, as do most oils. Three to four coats are recommended and it is deemed suitable for kitchen worktops, bathrooms, and exterior woodwork/furniture. 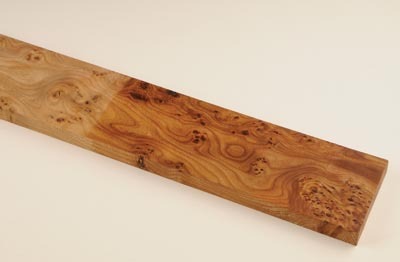 It is also available in a matt finish, here seen on burr elm. Osmo Polyx-oil is based on natural vegetable oils and waxes and is suitable for kitchen worktops, flooring and furniture. Again, it is based on naturally occurring products that have been blended to provide the ease of application of an oil finish with the resistance and durability of a surface finish. It is water repellent and hard wearing and is easy to apply. Two thin coats seem to be all that is needed and it leaves a soft glow. 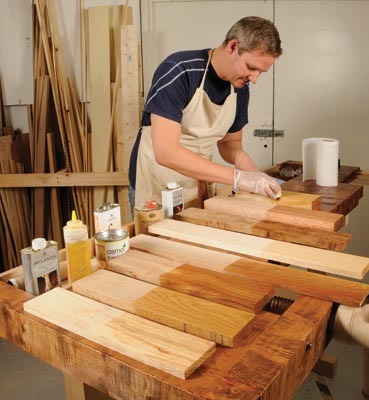 Has a large following amongst cabinetmakers. 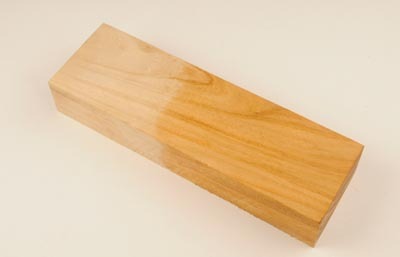 Chestnut's finishing oil is tung oil based and offers high water resistant qualities and is for interior woodwork only. It is easy to apply and can be buffed to a high gloss lustre. 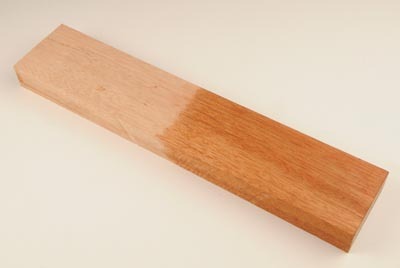 Two to three coats are recommended but as with all finishes, follow the manufacturer's re-coat instructions. The more coats the higher the shine. 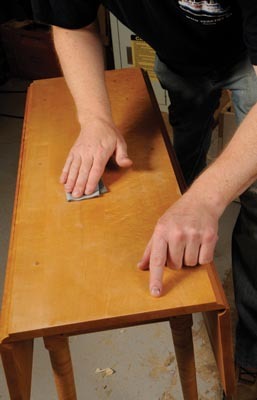 Buffing or matting down will allow you to manipulate that lustre as you choose. Herb & Resin oil from Nutshell natural paints is again easy to apply. 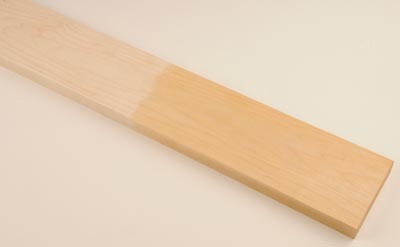 It can be used as a finish in its own right or can be used as a base coat for waxes or other finishes. It is water and insect repellent, and antifungal. 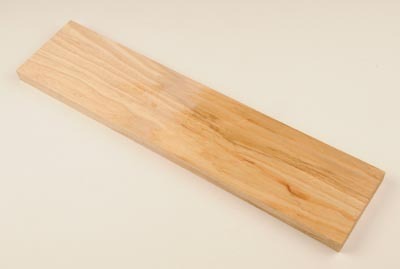 It forms a low lustre finish and can be used on interior and exterior woodwork. Mike Mahoney's ultility finish is an oil often used by turners and carvers but is typical of oils being used more and more for items that come into contact with food. People have been using sunflower, nut oils & plant extracts for years to create a finish. You can go into a supermarket and use the ones sold in the food aisles. They form a durable finish that is easy to re-finish if tarnished, but do not fully cure, so the surface has a matt soft lustre to it. This walnut oil is slightly different as it is heat treated (not to be put on a salad) which allows it to form a harder, more durable finish. Liberon pure tung oil has proven the test of time. It is highly water resistant and can be used on interior and exterior woodwork. Depending on how much one buffs it after curing, it leaves a matt or satin lustre on work. Again, it darkens the wood slightly. It has a thicker consistency than the other products mentioned and requires just a little bit more elbow grease to work it into the surface. It is highly thought of when one wants an oil finish which has that little bit extra water resistance.